NEW YORK, NY—Following the grand jury’s decision not to indict Officer Daniel Pantaleo in the killing of Eric Garner, which was captured entirely on camera, the U.S. justice department has issued a decree that all police officers should be equipped with body cameras to capture crucial video evidence that can be totally ignored. 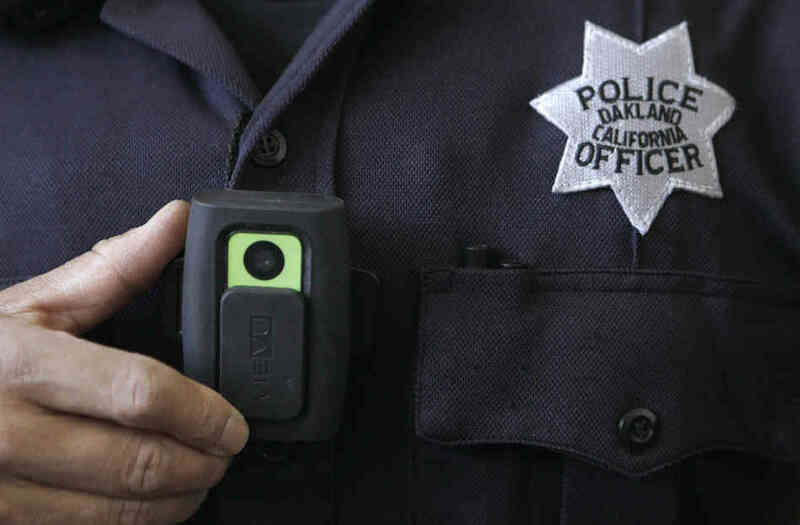 “We believe that body cameras will provide critical evidence that grand juries across the country can view, analyze, and then completely discount when deliberating over police brutality trials,” said Attorney General Eric Holder in a statement Thursday. Holder demonstrated how the footage showing Pantaleo using an illegal choke-hold on Garner, eventually causing his unarmed body to go limp on the sidewalk, was wholly discounted by the grand jury, leading Holder to believe that this process can work in all cases. “A bystander captured the clearly decisive and obviously overlooked video in the Garner case, but we won’t always be so lucky.” At press time, Holder also proposed a new series of laws and regulations that prosecutors can ignore as well.